Choosing your wedding photographer is a big deal. 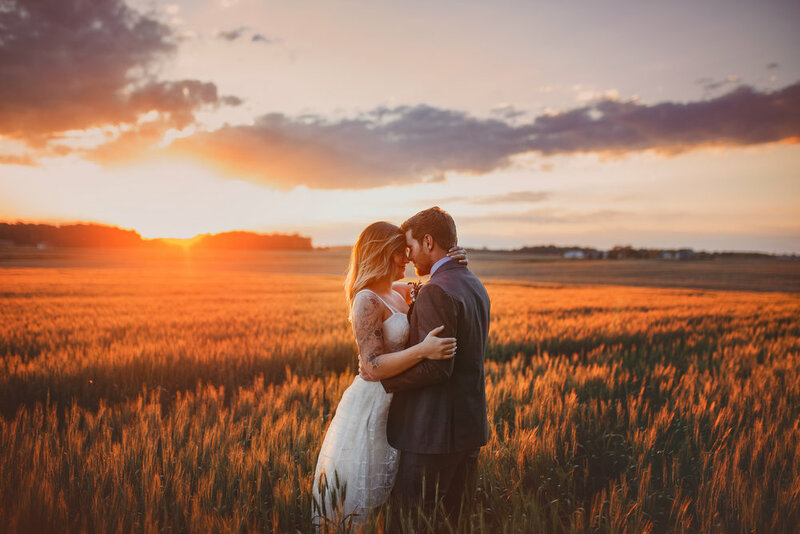 Not only will you be spending your entire life looking at these photographs, but you'll also be spending the greatest day of your life with them beside you, all day. And well, I’m pretty cool. I’d spend all day with me. the way your face lights up when they say your name. The real moments, from your real life fairytale. The time spent alone for wedding portraits is the only moments you’ll have with just your partner on your wedding day. I’m here to make them magical. You’ll kiss, you’ll snuggle, you’ll giggle, and hopefully, you’ll fall a little more in love. A wedding package for every wedding. Wedding packages begin at $2500, but specializing in elopements, I offer non traditional payment options to reflect every budget. My couples are not clients. I care about your marriage as much as you do, and I offer options for everyone. Let’s grab coffee, let’s chat about your relationship, about your wedding, and let’s see what we can come up with. You deserve your love captured in the best light, and I want to spend my days with happy couples who can’t get enough of each other. I am always passport ready. Let’s adventure, climb some mountains, get lost in some woods. Lets chase sunsets, let’s hike to waterfalls, let’s explore together. Let’s get lost, and find ourselves somewhere amazing. but I have a bucket list to cross off. Let’s chat.